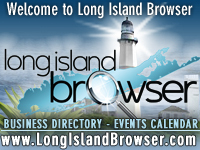 Save A Pet Animal Rescue and Adoption Center in Port Jefferson Station, Suffolk County, Long Island, New York is a nonprofit organization that rescues abused, abandoned, homeless animals and places them in loving permanent homes. Save A Pet was founded in 1994. Our concern for the devastatingly large surplus of domestic animals sowed the seeds for our ever growing shelter. Under the direction of founder/president Dori Scofield, the dedicated staff, volunteers and team of veterinarians have made Save-A-Pet a safe harbor for companion animals. Save-A-Pet Animal Rescue and Adoption improves the lives of abused, abandoned, and homeless animals and places them in loving permanent homes. We provide spay and neuter services and any necessary medical care. We work diligently to educate the public, especially children, on the importance of pet sterilization and responsible pet ownership. 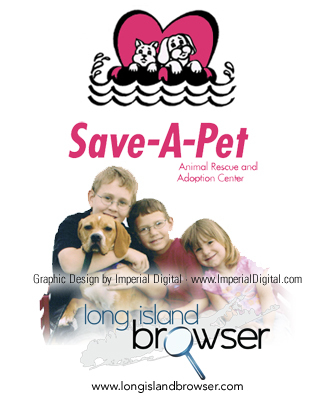 Tags: Save A Pet Animal Rescue and Adoption Center, Save-A-Pet Long Island, animal rescue, pet rescue, animal shelter, pet adoption, pet helathcare, veterinarians, Long Island animal adoption center, dogs for adoption, cats for adoption, Port Jefferson Station, Suffolk County, Suffolk County, Long Island, New York.